When it comes to custom orthotics, unfortunately, there is no universal design to fit every type of footwear. For example, when comparing athletic footwear and casual footwear, the dimensions differ in width, volume, and fit. At Kintec, we have various orthotic designs and materials to accommodate these different shoe profiles to give you the best support. We also take into account sport-specific footwear, such as soccer cleats and hockey skates. 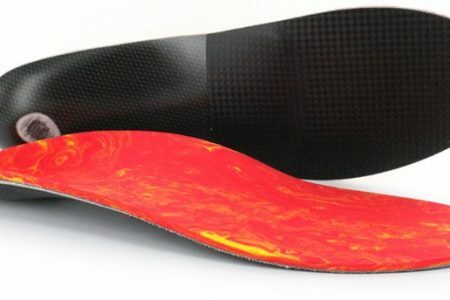 Sport-specific custom orthotics are usually designed with different materials and have certain features which accentuate performance during activity. 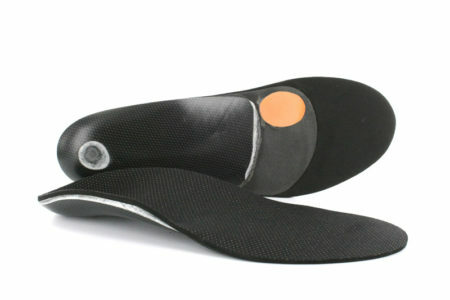 These shoes tend to have deeper volume, removable liners, and adjustable uppers to accommodate the orthotics. These go into footwear such as slip-ons, dress shoes, and boots, with a level heel. These have a very specific design just for heels and will not fit into flat shoes after being bent. Note: The Dress and Heel designs are made with the slimmest material we have that can still provide support. 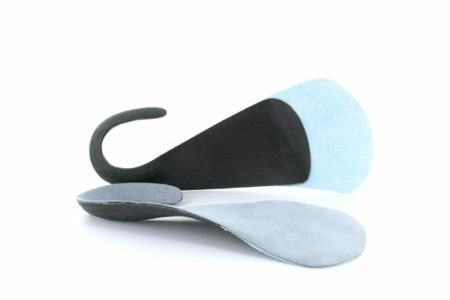 If the shoe does not have enough volume to accommodate the orthotic, thatshoe is unsuitable. Soccer, baseball and other cleats are fairly narrow and tight-fitting. For use playing sports such as tennis, badminton, and squash. This features lateral stability walls with specific toe rotation points. 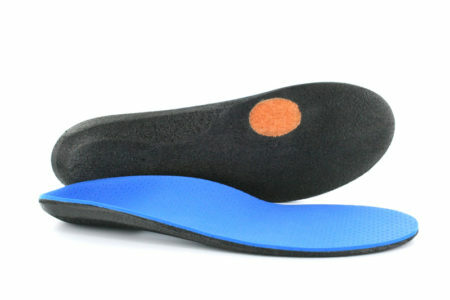 It is always best to bring your orthotics shopping with you when you are purchasing shoes. 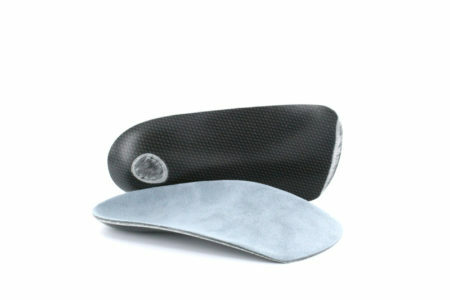 Drop by your nearest Kintec location to see the various styles of orthotics we can make for you!